11-15 Friday Night – EBM Practice/ BBQ Pit Party & Live Band. Practice from 4:00 to 9:00. BBQ/Pit Party to follow with Live Band 9:00 – ? 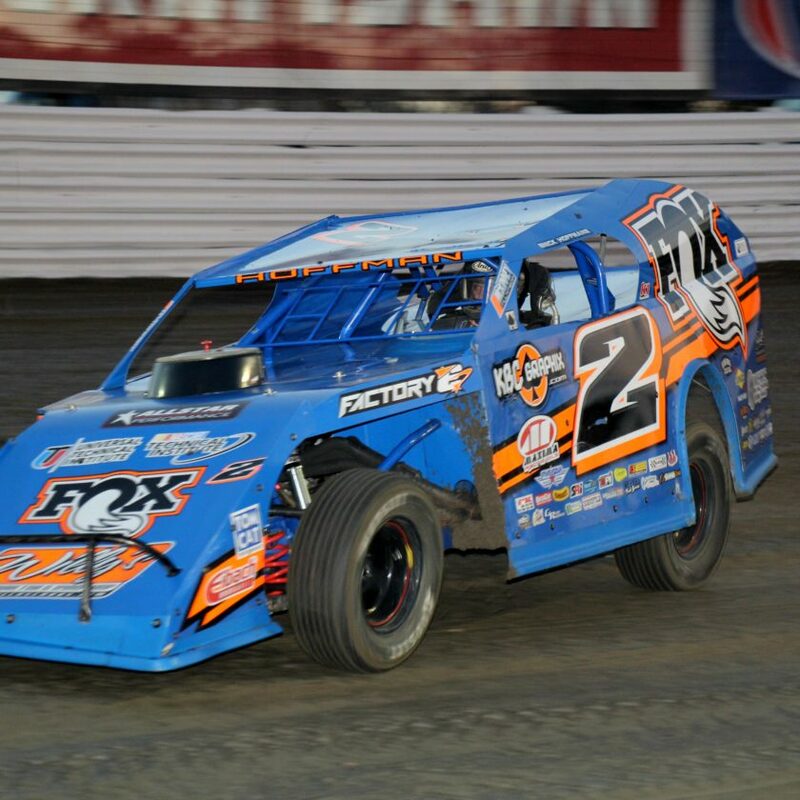 Only the pit side will be open Friday night. Spend the weekend to celebrate, camp out, practice, pit party and great racing action on Saturday. 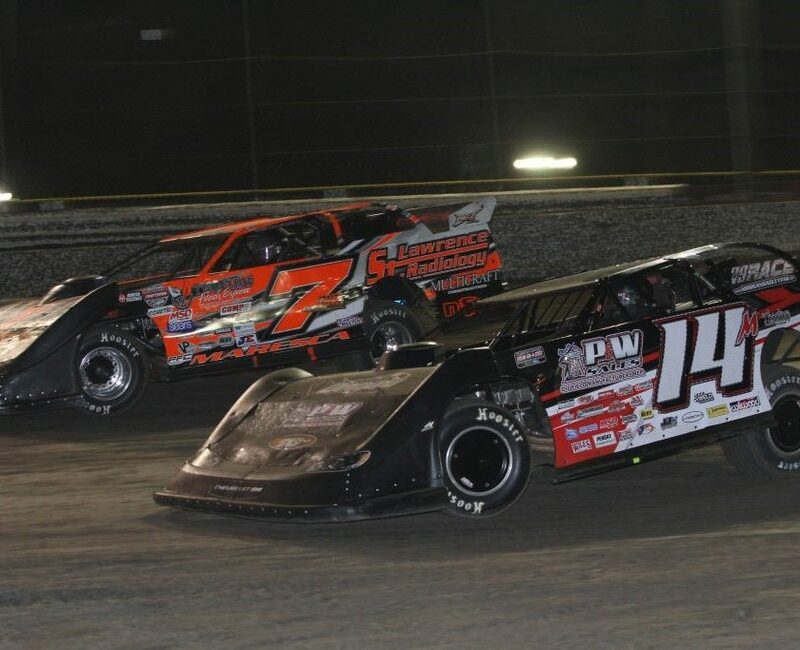 11-16 – Saturday night the soon to be Desoto Speedway will host the fifth annual Eddie Brann Memorial, which is a 75-lap Open Wheel Modified event that could draw as many as 40 of the state’s best open-wheel drivers. The night will also feature heat races and features for the Road Warriors for 35 laps, Dwarf Cars, TQ Midgets, Junkyard Dogs, and Outlaw Modifieds. Pit and Grandstand food Concessions, 2 great bars- one with TV screen for viewing special events and seating. Come hungry, we have a full concession with great food and even better prices. Bring a friend, it is only $13.00 for adults. Front gates open at 4:30.